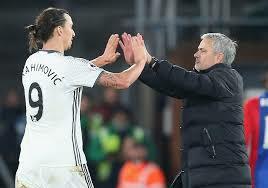 Mourinho Rules Out Ibrahimovic Return, Backs Lukaku To Regain Top Form – Royal Times of Nigeria. Manchester United manager Jose Mourinho has ruled out bringing back Zlatan Ibrahimovich to boost his ailing strike force, while insisting that Romelu Lukaku would come good again. Mourinho will be unable to call on Alexis Sanchez on Sunday because of what is thought to be adductor muscle injury. 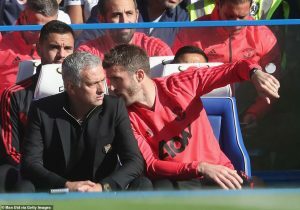 The manager admitted that United had not seen the best of the Chilean, either, and said that injuries were the problem for a player who need to be ‘really, really sharp’ to operate at his best. The forward scored only twice for United after arriving last season and has managed a solitary goal in this campaign.